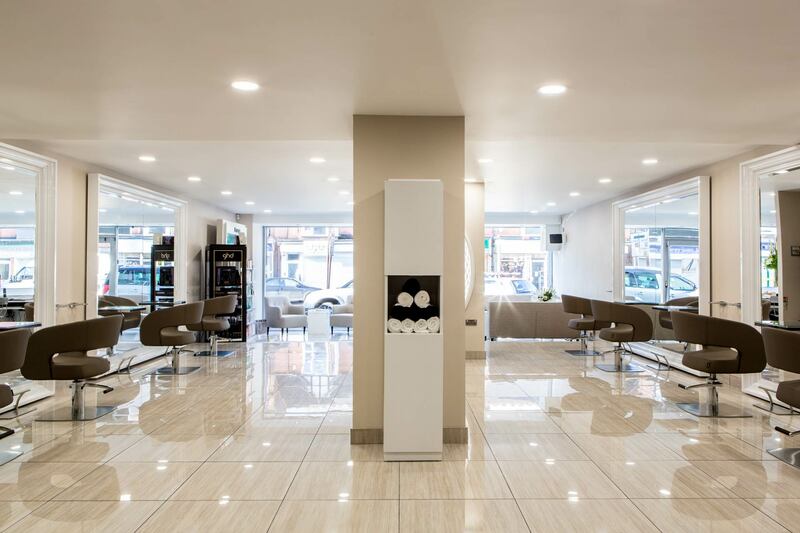 From the outside and website, this salon looks lovely and modern with professional staff. My experience says something totally different! I have dark hair and wanted subtle highlights of a more light ash brown colour. I left the salon looking ginger with big chunks on the top half of my head! When I told the stylist I look ginger, I was told it was a warm looking colour and I would have to come back a few times to get it lightened. I have been to other salons who can do this in the first visit by sticking a different toner on it so straight away I knew they couldn't be asked to fix it. I left the salon looking ginger and embarrassed to be out. I went straight to boots to get a dark dye and put it on before I went out anywhere! Having spent £85 and to not even remotely get the look I wanted was a joke! I then had to buy box dyes on top. I was not happy and stated this whilst in the salon but nothing was done in return or offered. Would not recommend this salon to anyone, such a waste of time and money! im so happy with my new hair!! !, its such a nice salon aswell!! and the people are really nice! stunning salon!! fabulous service, all the staff are lovely and haircut and colour is perfect!